Tokyo Electric Power Co. originally said that the said 900,000 becquerels of beta-ray sources per liter, including strontium - were measured in the water sampled on July 5 last year. 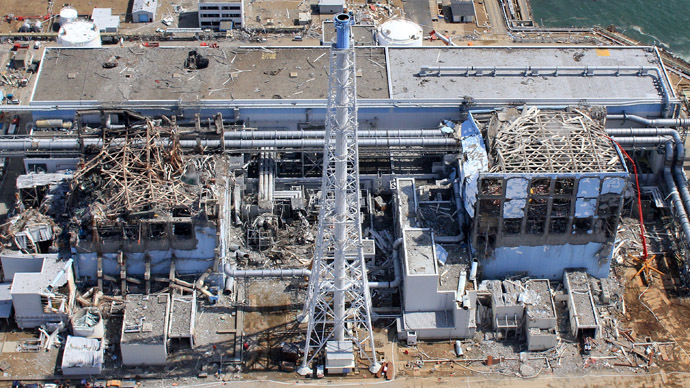 However, the company noted on Friday that the previous radioactivity levels had been wrong, meaning that it was also likely reading taken from the other wells at the disaster-struck plant prior to September were also likely to have been inaccurate, the Asahi Shimbum newspaper reported. The Japanese company has already apologized for the failures, which they said were a result of the malfunctioning of measuring equipment. 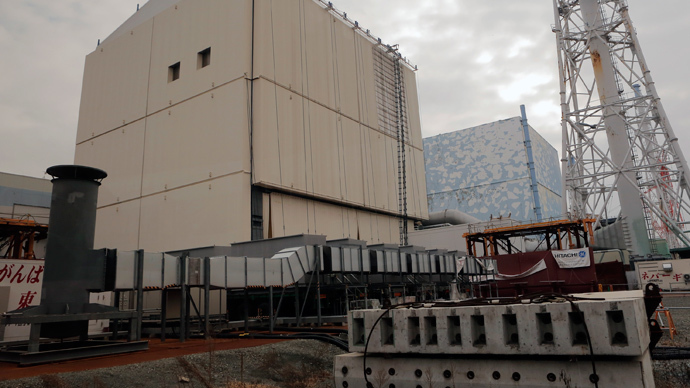 TEPCO did not mention the radioactivity levels of other samples of both groundwater and seawater taken from between June and November last year – which totaled some 140. However, the erroneous readings only pertain to the radiation levels measured in water – readings taken to measure the radiation levels in air or soil are likely to have been accurate. In the basement of the station, the drainage system and special tanks have accumulated more than 360,000 tons of radioactive water. The leakage of radioactive water has been an ongoing problem in the wake of the accident at the Fukushima-1 nuclear power plant. 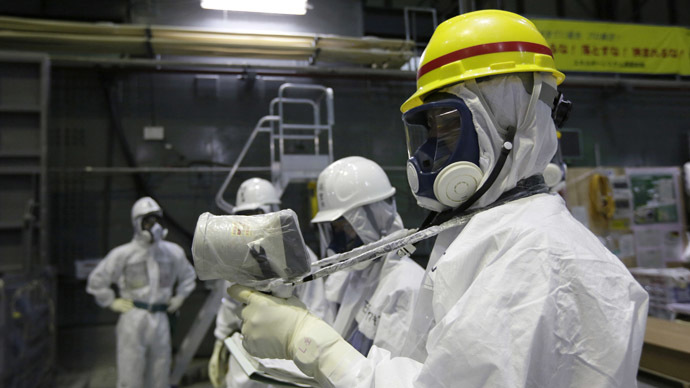 TEPCO also said on Thursday that 600 liters of contaminated water – which had 2,800 becquerels of beta-ray sources per liter in it, leaked from piping leading to a tank at the Fukushima nuclear plant. 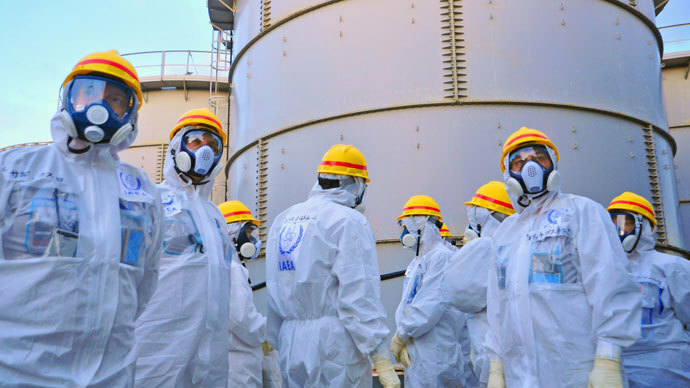 A record high level of beta rays released from radioactive strontium-90 was detected at the crippled Fukushima nuclear power plant beneath the No. 2 reactor's well facing the ocean, according to the facility’s operator who released news of the measurements mid-January. TEPCO measured the amount of beta ray-emitting radioactivity at more than 2.7 million becquerels per liter, Fukushima’s operator said as reported in the Japanese media. In March 2011, an earthquake triggered a tsunami that hit Japan’s coast, damaging the Fukushima Daiichi nuclear power plant. The catastrophe caused the meltdown of three nuclear reactors at the facility, leading to the worst nuclear disaster since Chernobyl.